Just less than two years ago, full brothers Gandy Valverde and Warren broke through on the Italian progeny proven top list. Sons of Goldday out of a Jardin dam. From a global perspective, they carry “alternative” blood and as such, Valverde ended up high in HI’s 2016 Outcross Sire Competition. Today, Valverde stands unchanged in Italy’s top-10. 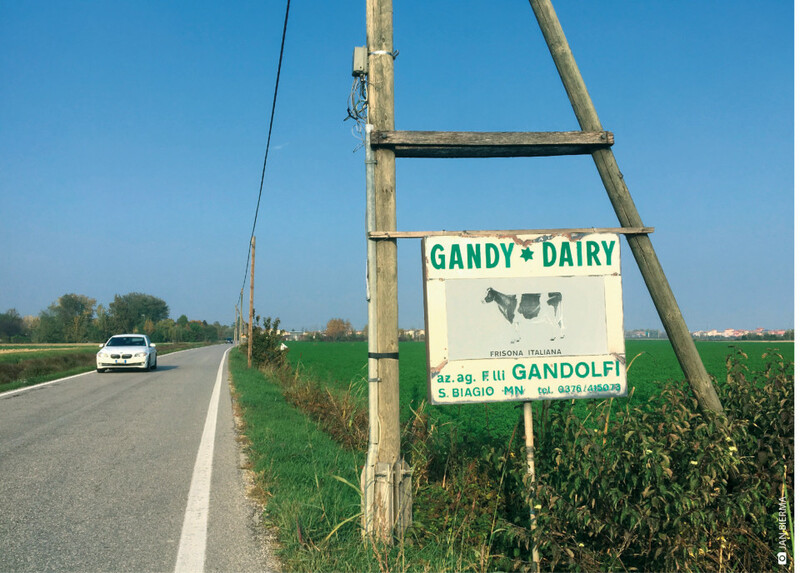 HI travelled to his birth barn close to the Italian city of Mantova and spoke with breeders Luciano and Claudio Gandolfi about their special cow families, their farm and their philosophy.